This is sadly the last in the John Russell Effi Koenen series. I have read then all in order. In fact Zoo Station the first in this series got me started on WW 2 based fiction. I didn’t realise that it was the end until I read the authors wrap up on the last page. I had felt the story was losing direction a few times. However true to form it ties together in the last few pages. Jon Russell and Effi have over the series survived the Nazis, the Americans and the Soviets. Downing does touch on what must be one of the many great tragedies of the Europe in the twentieth century. Eastern Europe having survived the Nazis was overrun by communism. As always John Russell is busy playing off both sides. But what is different in Masaryk Station is that he is trying to deal himself, Effi and their adopted daughter out of the game. It’s a bit like leaving old friends at the train station as you head off. Looking forward to the Jack of Spies perhaps the beginning of a new series of adventures with David Downing. Holy Thief by William Ryan is the first in series with the central character Captain Korolev. I bought the book from a discount bookstore on a recent interstate trip only $8 and I got my monies worth. The story is set in the Soviet Union in 1936, with the backdrop of the Stalinist regime. The story is peppered with references to denunciations and betrayal. Students of the period will be well aware of the purges and repressions that occurred during the bloody reign of Stalin. Captain Korolev is an ordinary policeman if there is such a thing in a totalitarian state. However after a particularly brutal murder in an old church the case becomes political. Korolev is caught between his own department and the NKVD, the precursor to the infamous KGB. The author has managed to create a sense of the suspicion that must have permeated muscovite population during the period. I am encouraged to read more ion this series. 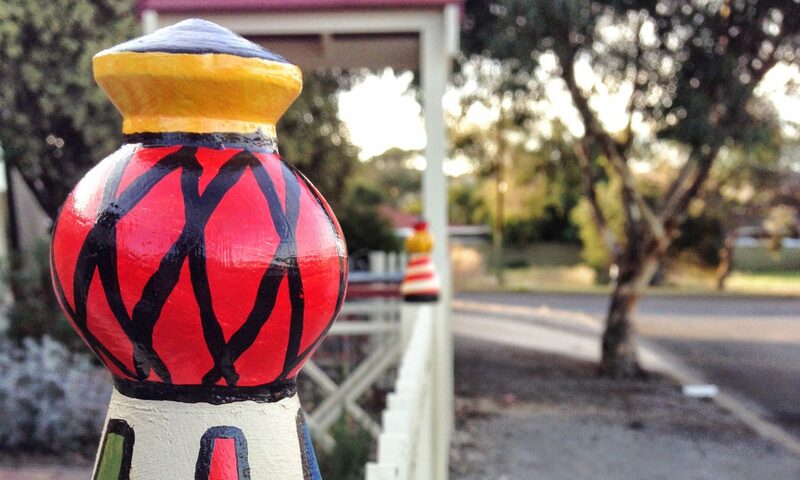 Lehret Station is the 5th instalment of the John Russell and Effie Koenen Series. Author David Downing really creates an environment that makes you feel that you have stepped back in time. This story is post world war 2 and focuses the personal hardships are exposed. Food shortages, accommodation struggles and finding lost friends and relatives are the prevailing themes of this story. This provides a real sense of the confusion and dislocation in past war Europe. It makes the whole enterprise of war seem futile ultimately nobody wins. John Russell the English journalist with an American passport has sold his soul over to nearly all the spy agencies. There is now more than one ferryman to pay, he struggles to play one side off against the other to save his and Effie’s skin. All this takes place in a crumbled and bombed out Berlin. The occupying forces and their various zones add to the complexity of post war Berlin. As always a good yarn and a fascinating read. I have the next instalment Masaryk Station on order! In Prague Fatale Phillip Kerr dips in and out of his protagonists’ life. There is not an obvious chronology to the novels. However this rather cleverly deals with the finite landscape that the novels occupy. This book arrived literally as I had completed the previous instalment Field Gray. The setting, Prague, is more constrained than the previous and as such the range of characters is reduced.